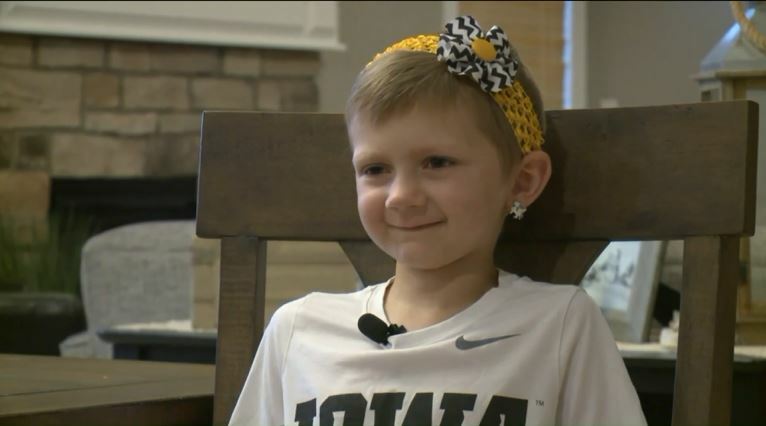 September is National Childhood Cancer Awareness Month. 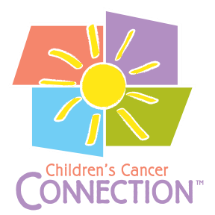 Every year in September we celebrate our children and families, and raise awareness for childhood cancer. 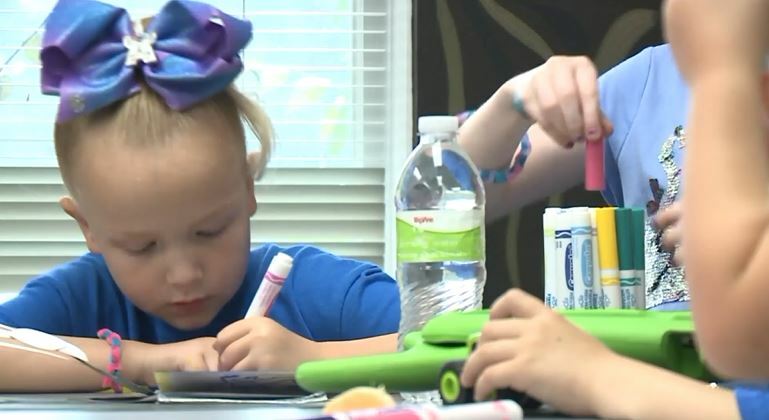 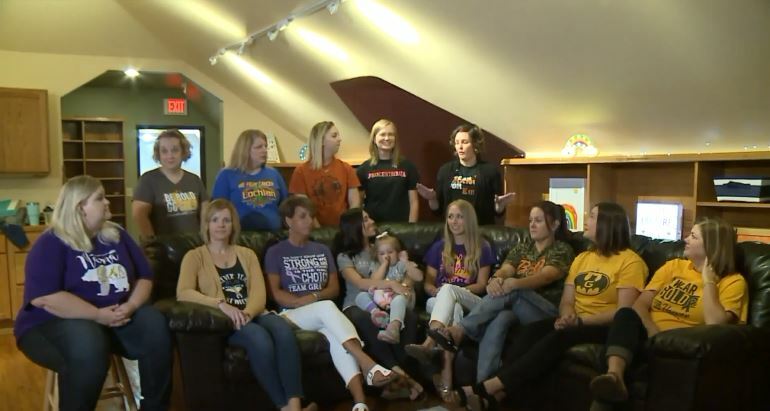 In 2018 WHO Channel 13 created segments on some of the Childhood Cancer Warriors...check out the videos below!